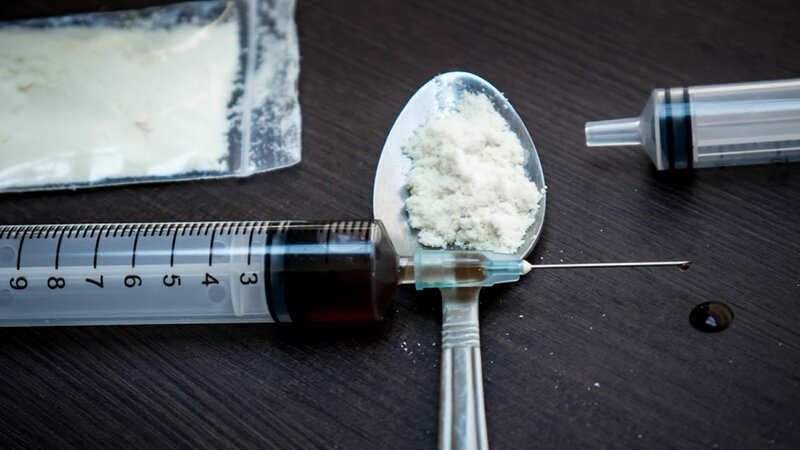 NEWBURGH, New York (WABC) -- Federal prosecutors have charged five men in Orange County on Wednesday for running a heroin operation out of a retail business. The five men, 51-year-old Victor M. Rivas, 33-year-old Edward Cardona, 26-year-old Julio Davila, 35-year-old Ronald Matias, and 28-year-old Victor R. Rivas, are accused of operating a drug ring that sold heroin out of a storefront on Broadway in Newburgh that operated as a soccer store and a barbershop. During a nearly year long New York State Police, Drug Enforcement Administration, and Department of Homeland Security investigation, undercover officers were able to make dozens of controlled buys of heroin from the store. "As alleged, these defendants blatantly sold heroin from a storefront on a main street in Newburgh, New York, said Manhattan U.S. Attorney Preet Bharara. "By flouting the law and selling heroin like newspapers or lottery tickets, the Complaint alleges, they also helped fuel the tragic epidemic of opioid abuse that is devastating so many of our communities." Police also found a brick of what they believe is heroin behind the storefront, along with $250,000 in a storage unit that was apparently used by the men after executing several search warrants. Victor M. Rivas, Cardona, Davila, and Matias were arrested at various locations around Newburgh, while Victor R. Rivas was charged in prison where he has been serving time for a felony drug conviction. "I applaud our members and our partners for their strong police work," said New York State Police Superintendent George P. Beach II. "We will continue to work together to make our communities safer from crime."